Lorenz Baümer, a jeweler on the famed Place Vendôme, has designed a collection of romantic and glamorous jewels for Baccarat. 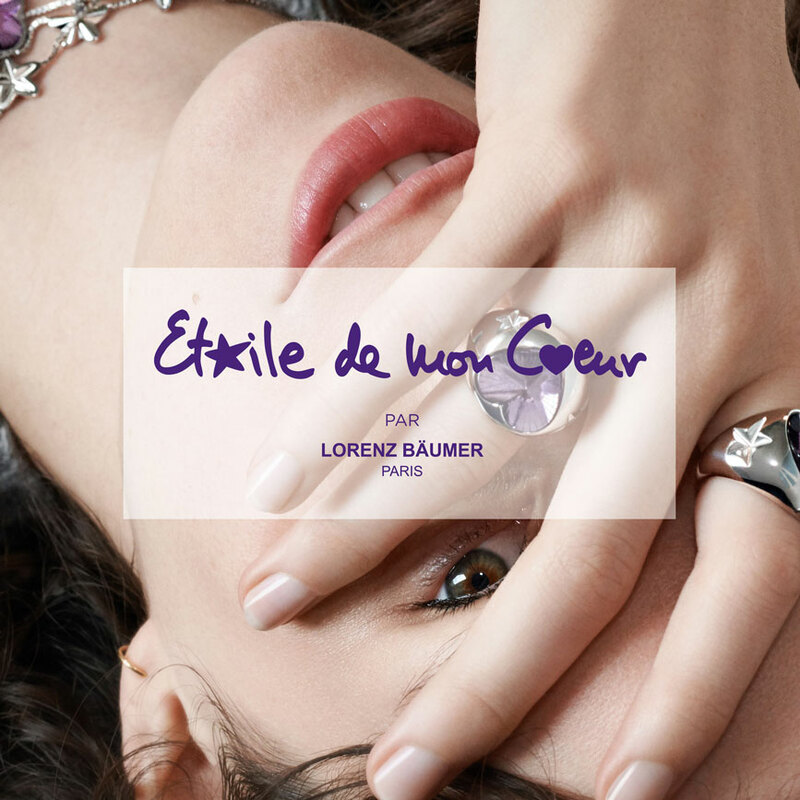 With six models - rings, pendants, necklaces, earrings and bracelets - the collection is adorned with hearts and stars in crystal on silver or on pink vermeil. The perfect gift to celebrate the one we love.